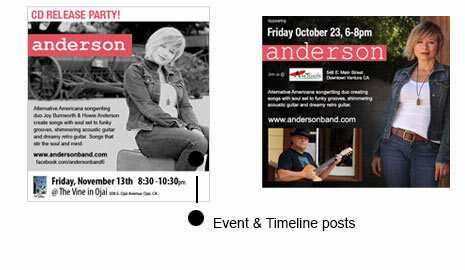 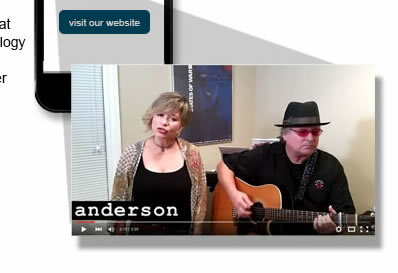 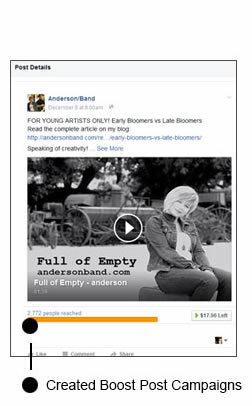 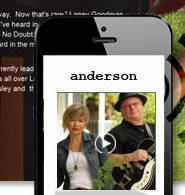 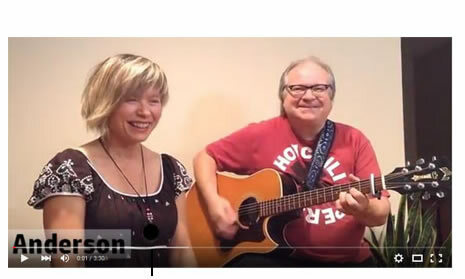 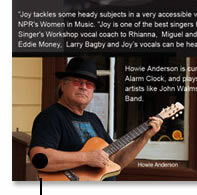 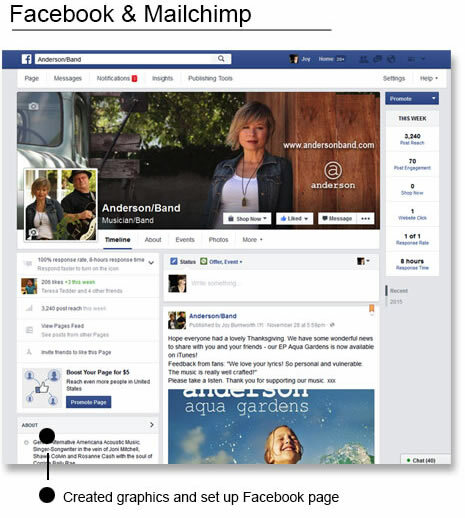 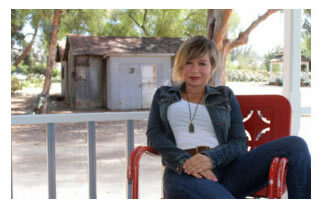 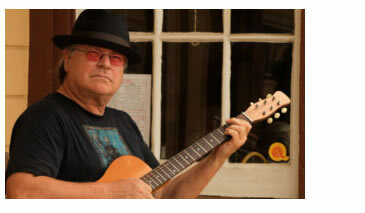 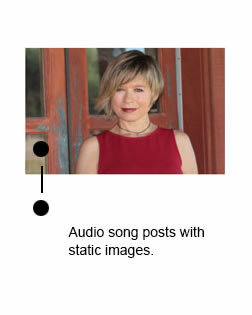 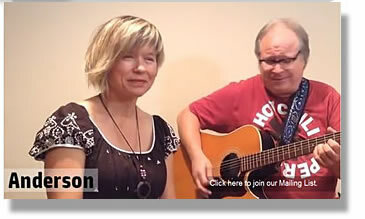 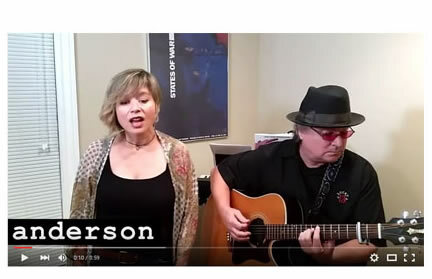 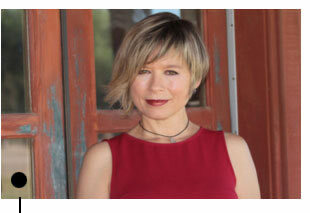 anderson is a songwriting duo featuring Joy Burnworth and Howie Anderson. 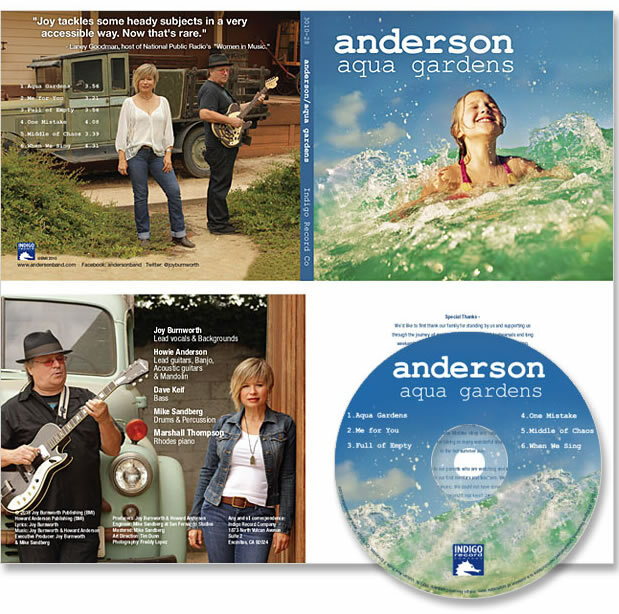 Anderson's vision is to create music and lyrics that enlighten us, connect us, strike at our emotions, examine social issues and act as a reflection into modern culture. 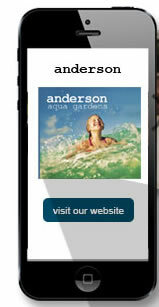 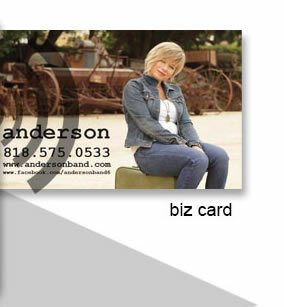 anderson needed a complete digital image for both web and print. 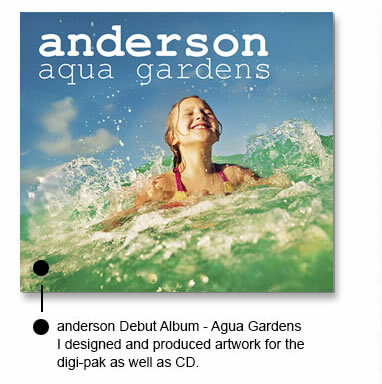 These are a few pieces that were designed for the launching of their first album - Aqua Gardens. 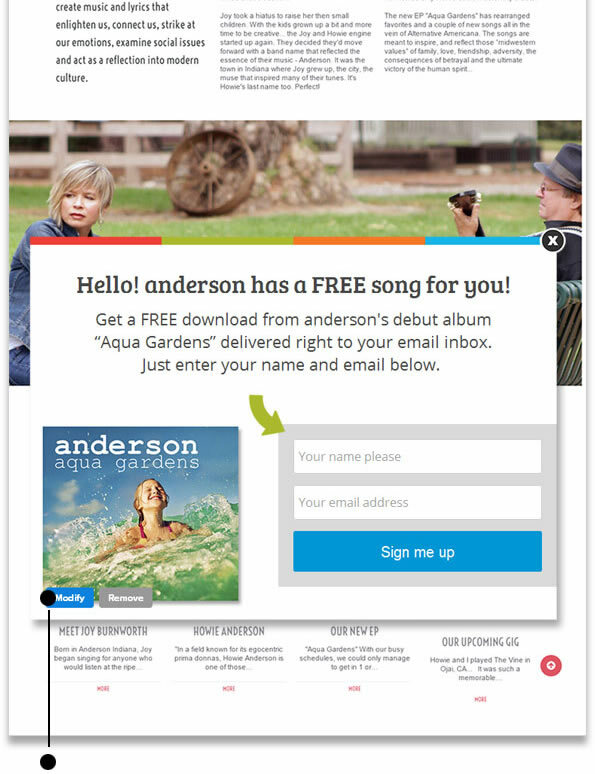 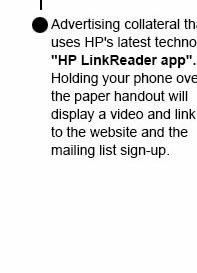 OptinMonster API - exit-intent technology allows client to convert an abandoning visitor into a subscribers.